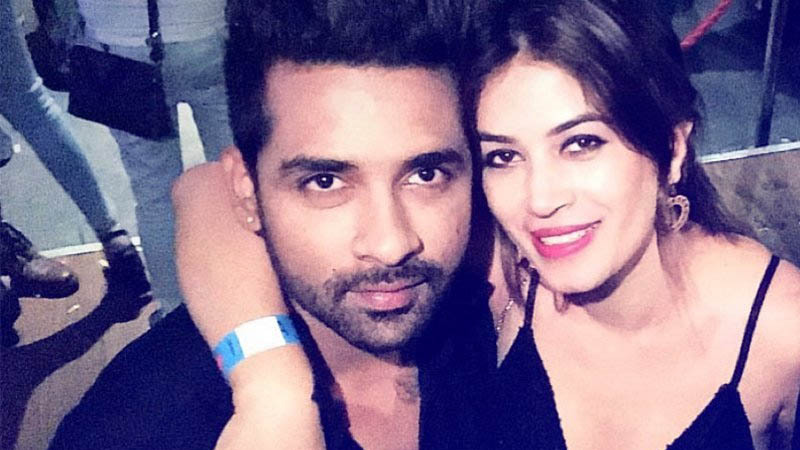 Puneesh Sharma and Bandagi Karla became the hot news of Bigg Boss’s recent season. Their brewing on-screen romance was something we couldn’t get enough-screens 24/7 cameras everywhere this couple somehow stuck by each other till the end of the very season. Read below to what they have to say about their Wedding plans. Which is however not true! 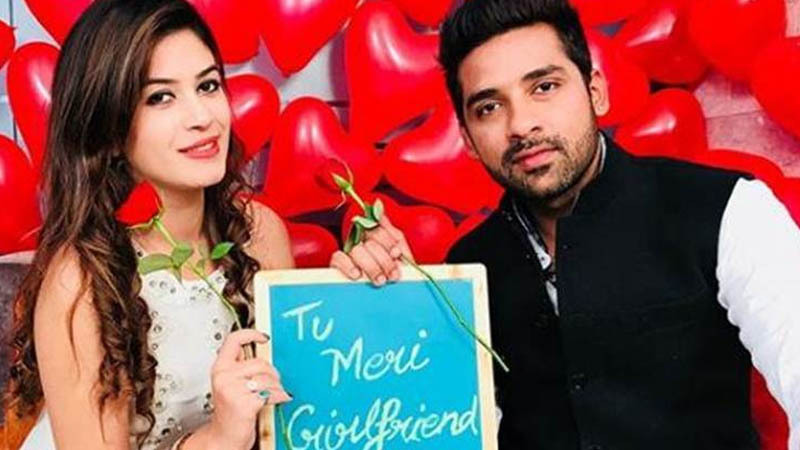 If you are a regular Bigg Boss fan, then you know that there are several couples who got hitched after meeting their other half on the show. 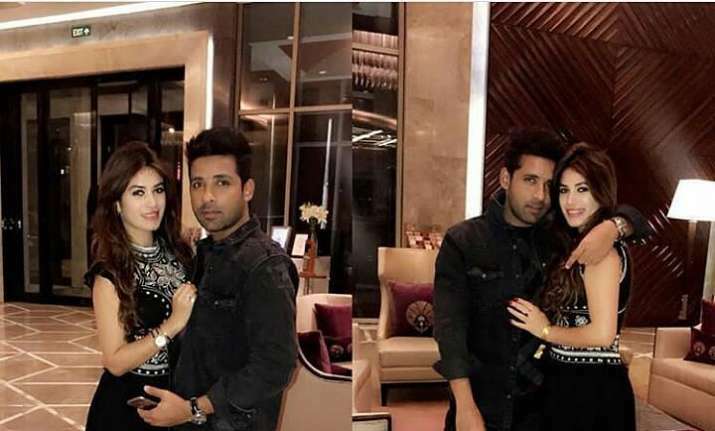 But talking about Puneesh and Bandagi, who were recently spotted in Gurgaon where Puneesh’s family resides. The plans were to meet the family and visit the place where Puneesh grew up in. The couple seems to enjoy their happy little life. 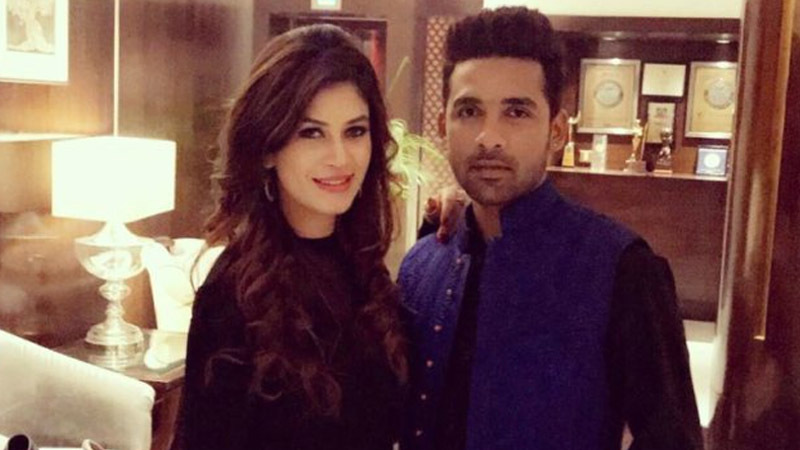 Puneesh says his family really likes and adores Bandagi. “Nowadays they don’t even call me, they just call her and ask her about me.” This is what prompted them to come to Gurgaon. Bandagi herself has lived in Gurgaon and Delhi and is familiar with the place. But Puneesh having spent his life there in Gurgaon misses it all the time. But both the couple keeps debating upon what’s better Delhi or Mumbai. Bandagi says Mumbai is freer and Safer. The Nightlife of Mumbai is Amazing. 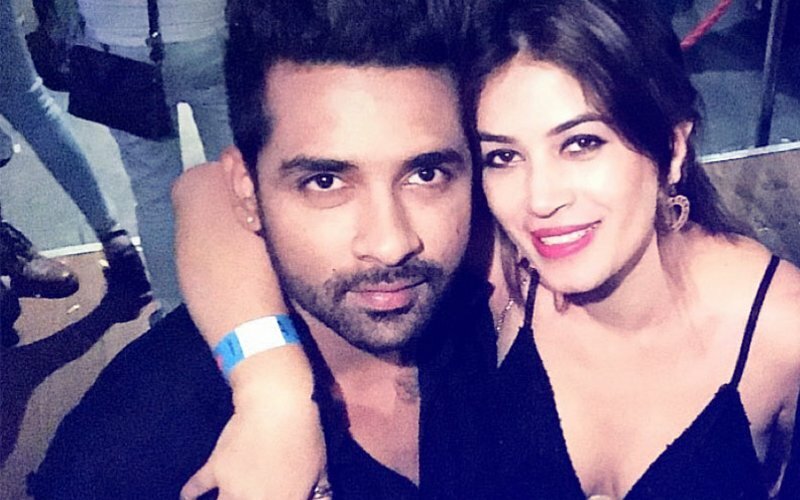 To which Puneesh says Delhi people are down to earth and care about each other. So, Apart from that, the Couple has been giving some serious couple goals to the followers with their stunning chemistry. While It’ll be interesting to see how far they go, Hence if they get married. 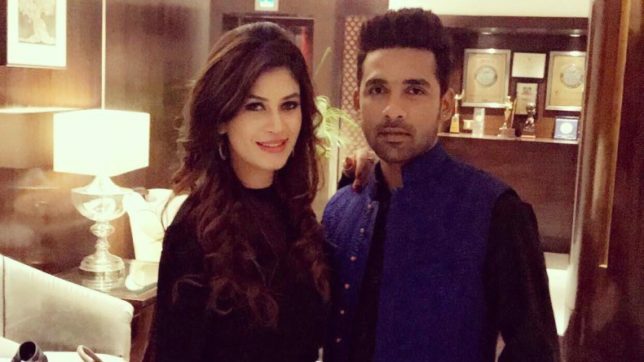 Bandagi gave Puneesh a romantic gift. Click here to see what she gave.